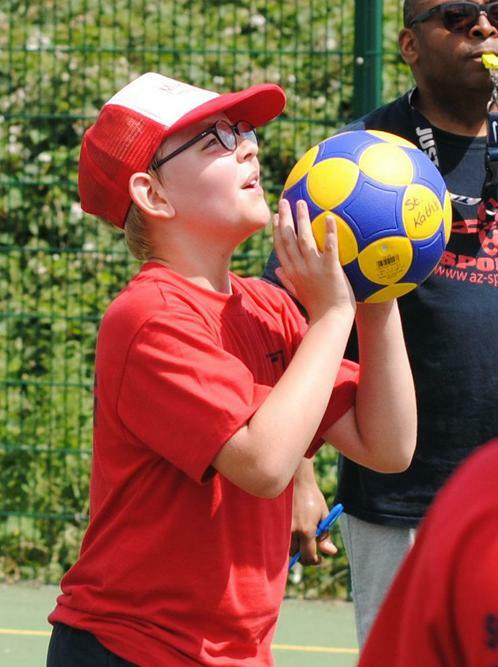 Our new korfball club this year has been very successful. So successful that St. Katherine's was able to enter 2 teams into the annual Kent and Medway School's Tournament. 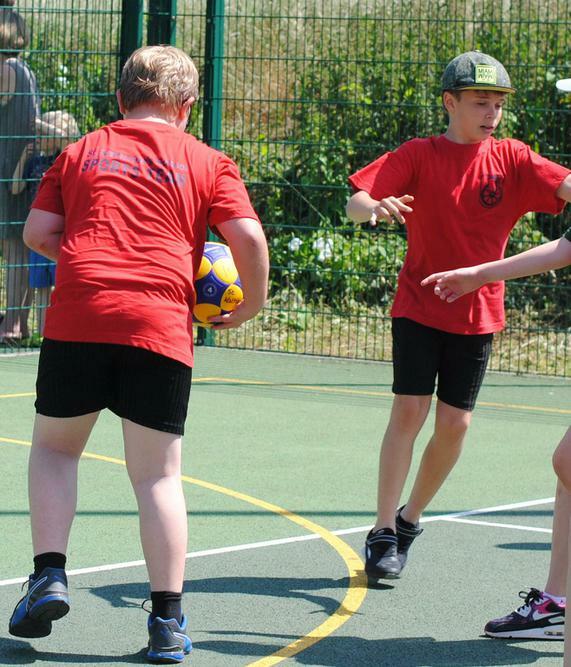 Our Yrs 5 and 6 were up against 7 other schools, all of whom have played korfball for 2-3 years. Our children have only had 10 training sessions. Despite this, most of the games they lost were only by 1 goal! However, they managed one draw and the final match of the day they won 3-2. An amazing achievement! This was due to the grit and determination showed by each and every one of our children. Something to be very proud of. Our Yrs 3 and 4 had 3 opponents who they played twice. This led to play offs and then into the final! Our youngsters were very unlucky to lose in the final, but only by 1 goal. The sadness they felt at losing the final soon faded as they were awarded with their medals. Such a proud day for St. Katherine's School. 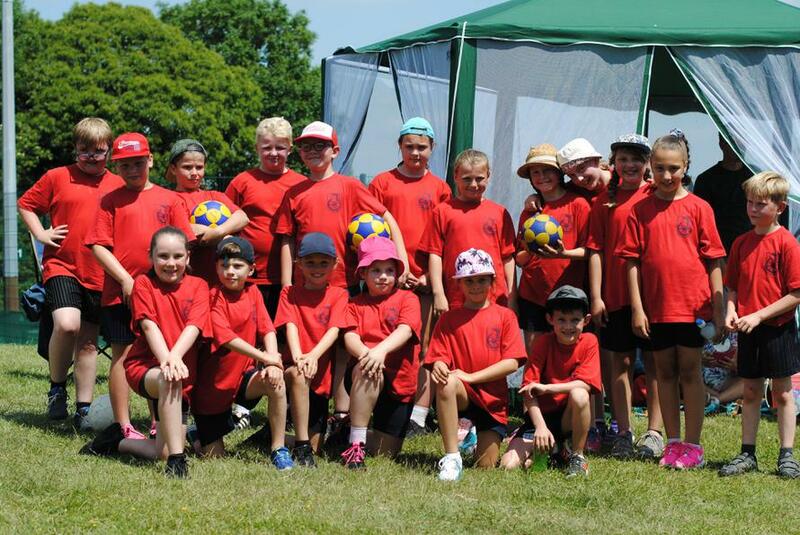 The children were outstanding both in behaviour, attitude and sportsmanship. A huge thank you goes out to all of the parents who stayed and supported throughout the day. Thanks to the PTA who very kindly supplied us with a gazebo, without which we would have melted. Roll on next year, when the children have more experience. 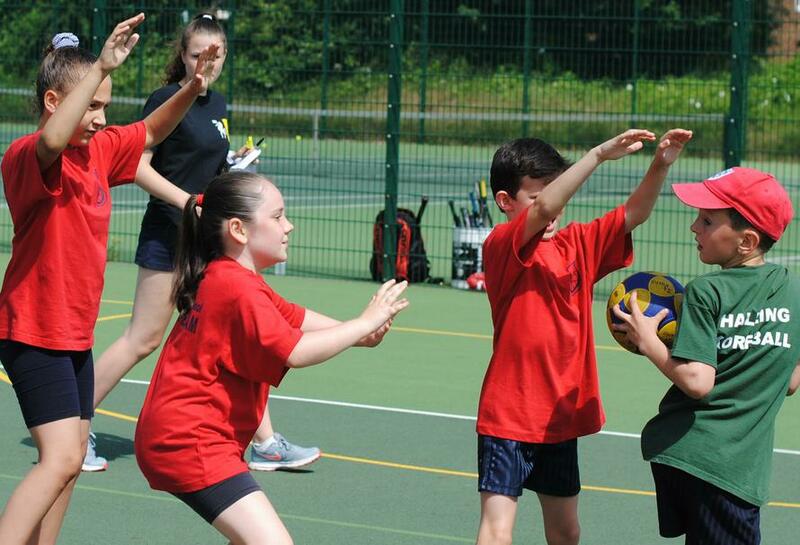 The future is looking good for korfball at St. Katherine's.